A 30 pct fall in earnings in the latest quarter represented a victory of sorts for boss John Flannery’s restructuring. There were no big writedowns, a rarity in recent times, and cost cuts are ahead of schedule. But two of his three core businesses are still in serious decline. 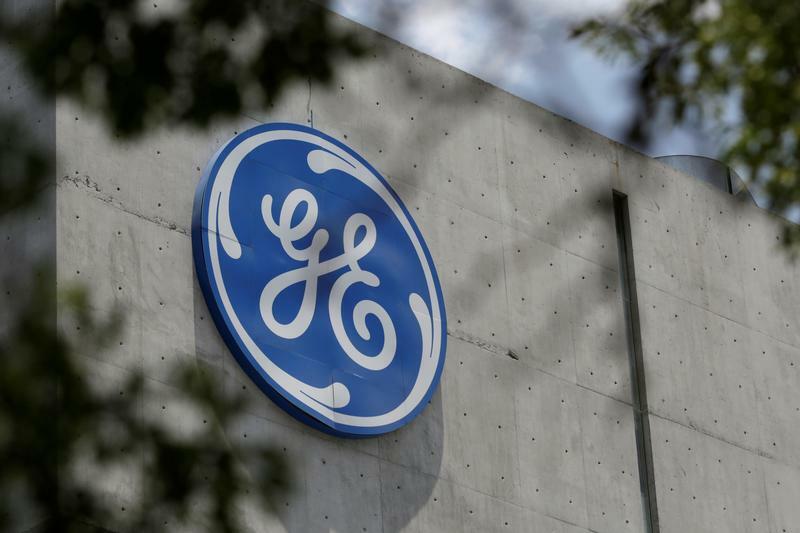 General Electric on July 20 reported earnings attributable to common stockholders of $615 million in the second quarter, down 30 percent from the same period a year earlier. At 8 cents a share, earnings fell short of the consensus analyst estimate of 11 cents, according to Eikon. Revenue rose 3 percent to $30.1 billion, ahead of the consensus estimate of $29.5 billion. The company maintained its annual guidance for adjusted free cash flow from industrial operations of about $6 billion and adjusted earnings per share of $1.00 to $1.07.